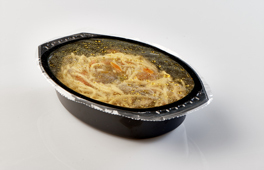 Different package types require different properties. 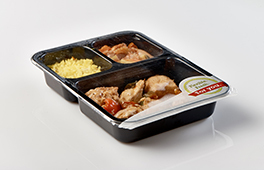 Ready meals for home or office benefit from excellent gloss and clarity. 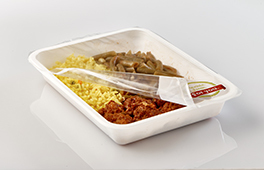 Burst strength and thermal resistance are priorities for in-flight meal preparation. 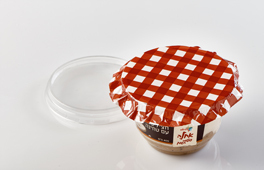 We have developed cutting-edge flexible lidding films and top webs for ready meals that guarantee optimal functionality and fresh flavor.